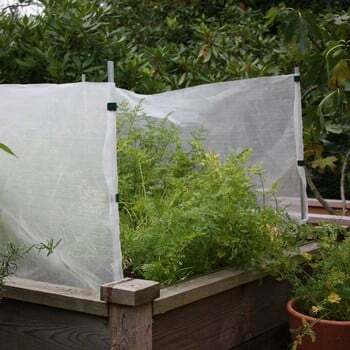 Anti Carrot-Fly Screen will put a stop to the aerial progress of the low flying carrot-fly, a perennial pest for growers of carrots, parsnips, parsley and celery. Erecting our 58cm high Anti Carrot-Fly Screen will stop the fly in its tracks as this univited insect cannot fly at an altitude greater than the screen. The Anti Carrot-Fly Screen kit contains 7.9m/26’3” of 0.25mm x 0.8mm ultra fine insect mesh, 6 x 95cm x 16mm/0.6” diameter aluminium tubing and 18 fixing clips and is simple to erect and dismantle. This product was exactly what we wanted and was very efficient in its use. The product was of a high quality and design, as expected, and easy to erect. This is the first year that I have used it so I shall wait until harvesting the carrots before rating its performance. 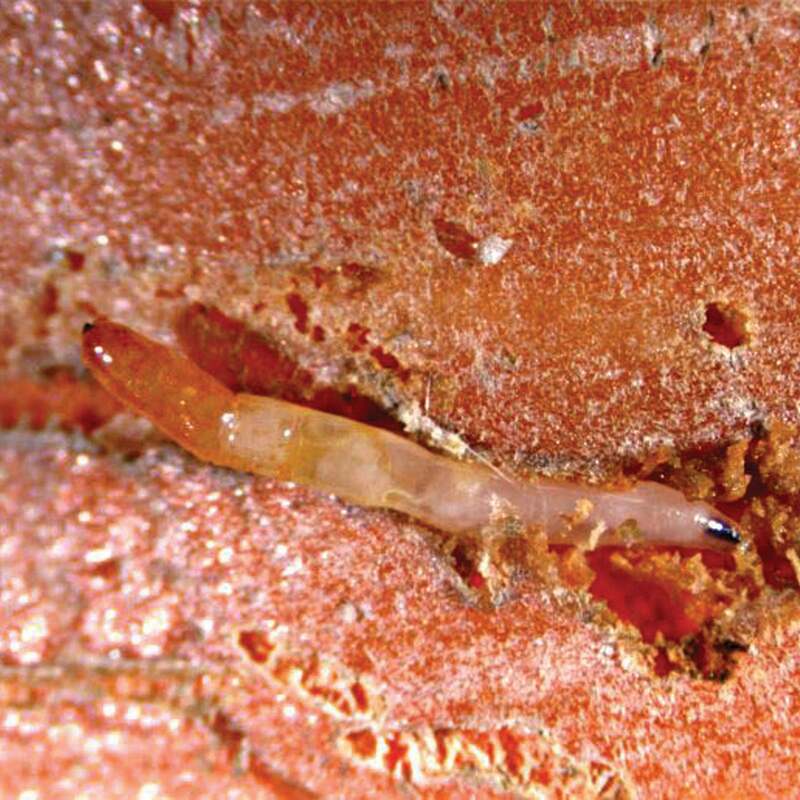 Want to know more about carrot-fly and how to avoid this pest? 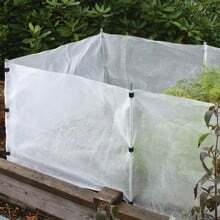 "The Carrot Fly Screen which stands 61cm (2ft) high when erected, will also form an effective barrier against flea beetles, rabbits and rodents as well as deterring cats and acting as a windbreak to young seedlings and is easily dismantled and stored when not needed. 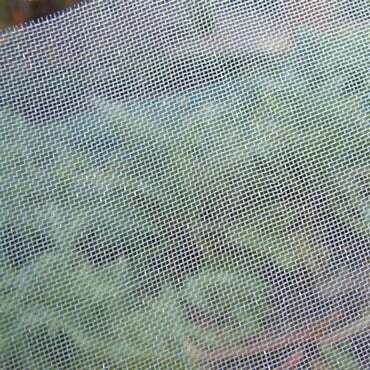 Carrot fly is a perpetual pest in the world of carrot growing, and placing a fine mesh barrier around is a common – and very effective – way of preventing the low-flying adult flies from landing in the bed and laying eggs. 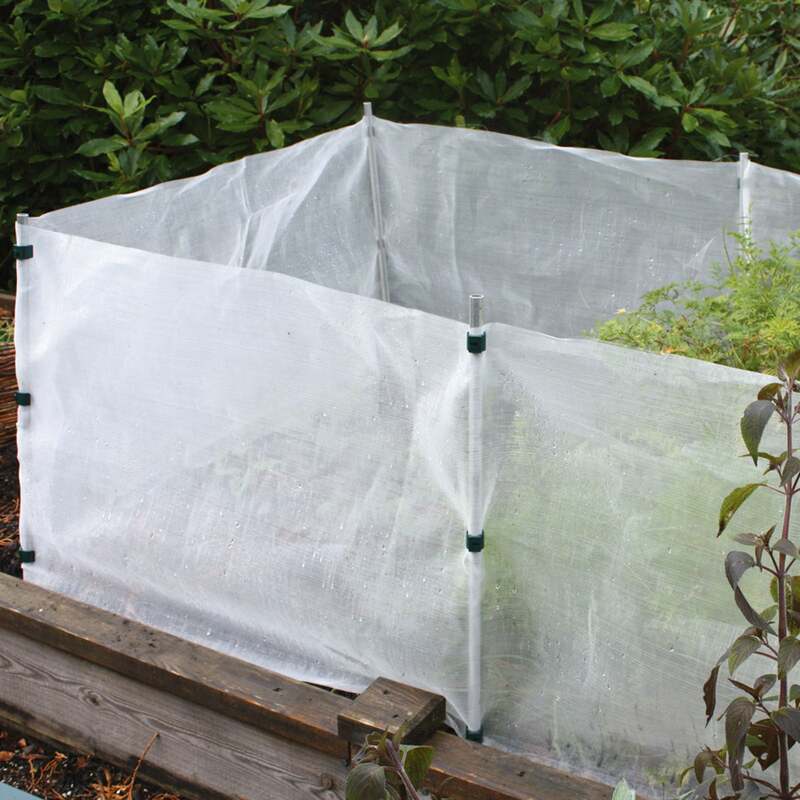 The mesh fence does not need a roof to cover the crop and as long as the bed is enclosed by a 60cm high screen, the adults should not be able to enter. Erect any perimeter blockade in early May and keep in place until well after the last generation of adult flies emerge in September for complete peace of mind. 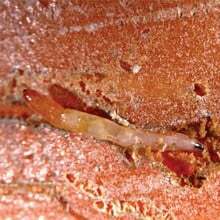 You can also companion plant with onions as the carrot-fly is attracted by the scent of pulled carrots, and the strong aroma of onions is enough to confuse it. Try and ensure you sow seed sparsely to avoid thinning the developing crop - this practice should also keep your carrots a secret! 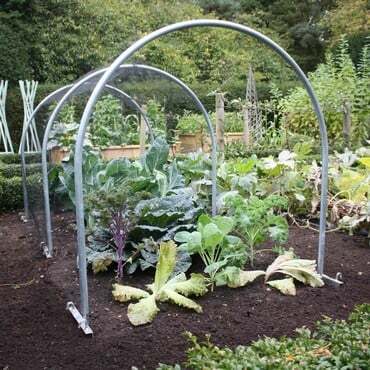 It’s also important in any veg growing situation – but especially when carrots are involved – to practice crop rotation, and ensure you don’t grow the same plants, or related crops, on the same site for at least three years. 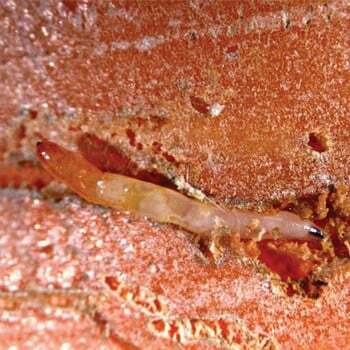 Larvae and pupae over-winter in the soil and will make short work of your carrot crop if not!" 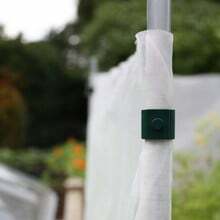 Whereas I still would hesitate to rely on it for 100% control of carrot fly (compared with a complete cover of mesh), I did find the barrier very easy to put up and use - and very sturdy, and rabbit-proof! I sowed coriander and fennel inside it too - and both benefited from the extra shelter as well as pest protection. So I'll certainly recommend it if I get the opportunity.